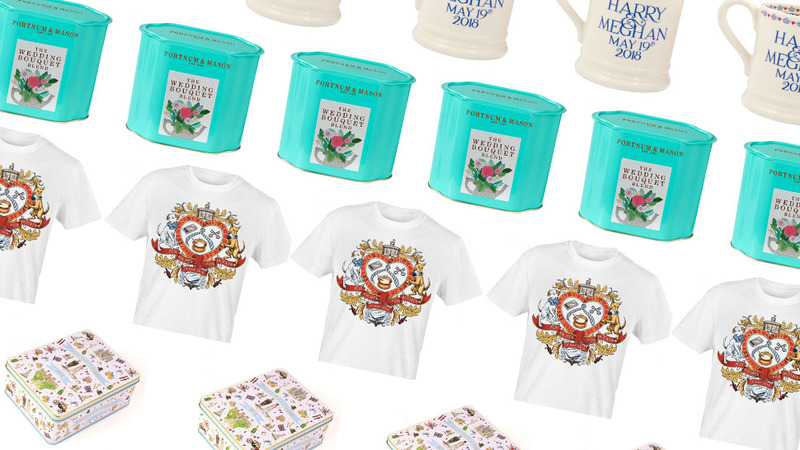 A roundup of the binge-worthy series, just in time for Prince Harry and Meghan Markle's wedding. 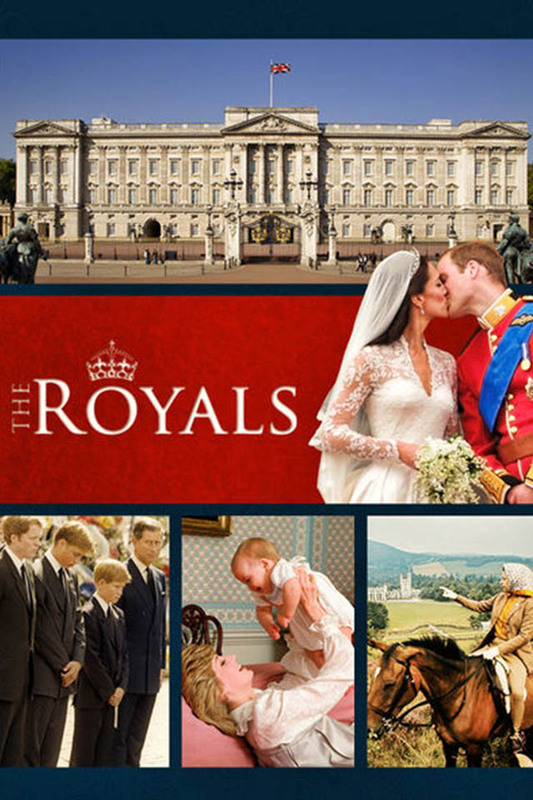 Whether you dream of becoming a princess or simply can't get enough of the Will, Kate, Harry, Meghan, and the rest of the Windsors, these Netflix picks are for you. 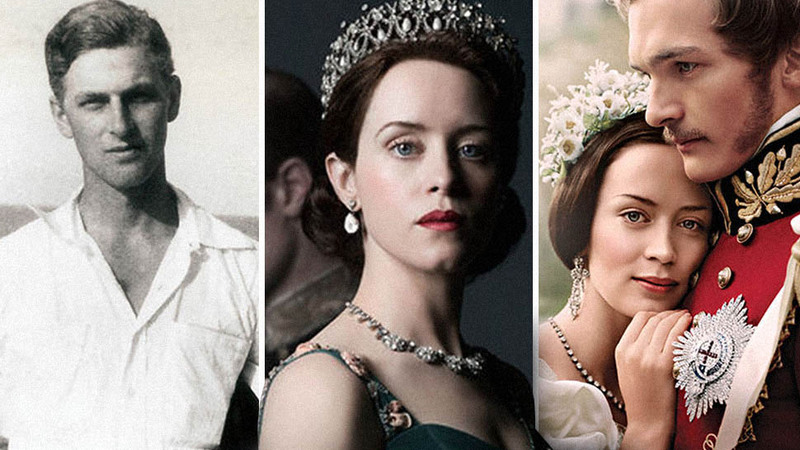 Drama and intrigue are givens in these shows and movies about the world's most famous families, so grab some popcorn and your best friend and start bingeing now. 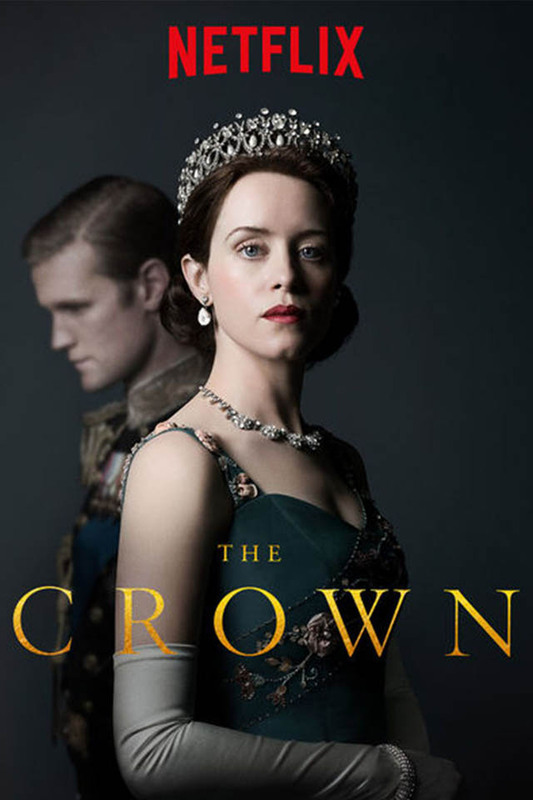 If you haven't watched The Crown, what are you waiting for? 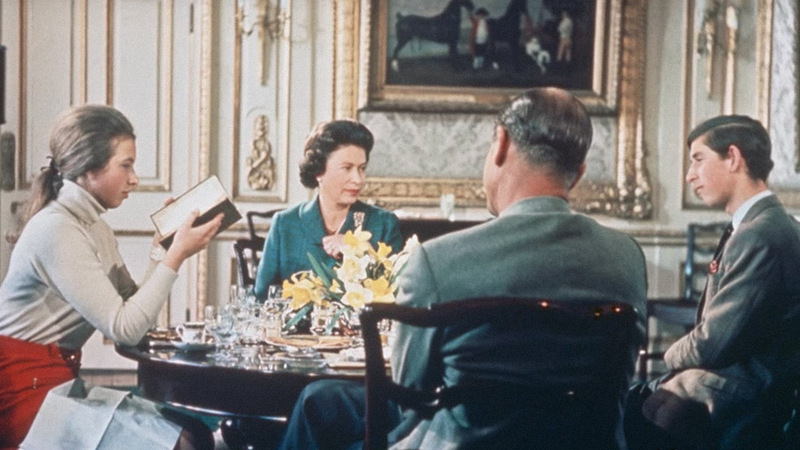 One of Netflix's most popular royal series, the historical drama chronicles Queen Elizabeth II’s early reign and highlights just how closely the monarchy can intersect with politics in the U.K. Seasons one and two stars Claire Foy as a young Elizabeth, but the entire show will be recast for season 3. 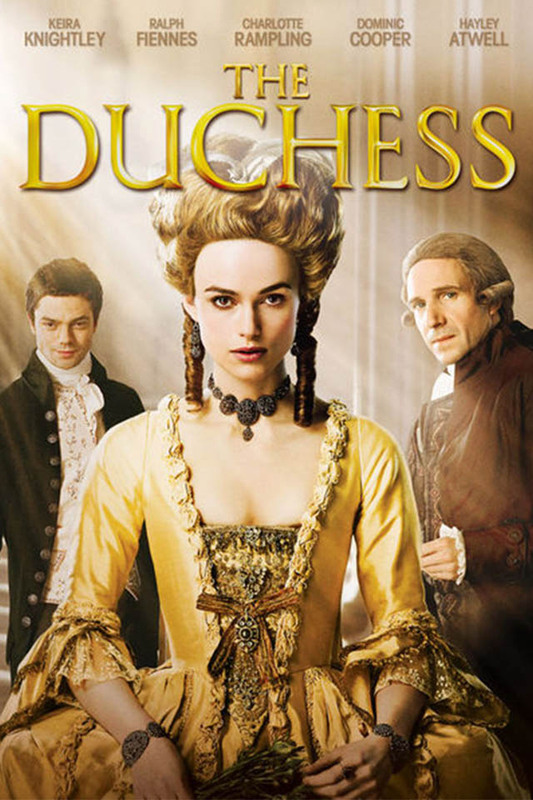 In this Oscar-nominated film, Keira Knightley plays Georgiana Spencer, the 18th-century Duchess of Devonshire, as her scandalous affair with a politician plays out. 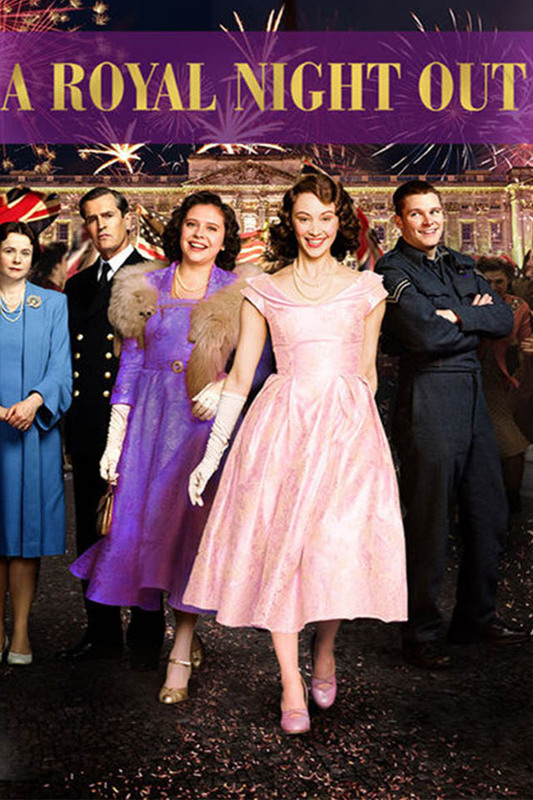 In this sweet period drama, Princess Elizabeth takes one last opportunity to feel like an ordinary girl by venturing out with her sister Margaret to celebrate the end of World War II. The young royals are escorted by two chaperones who clearly aren’t so good at their jobs as the sisters get separated and run into trouble throughout the night. Netflix doesn't only focus on the British royals. 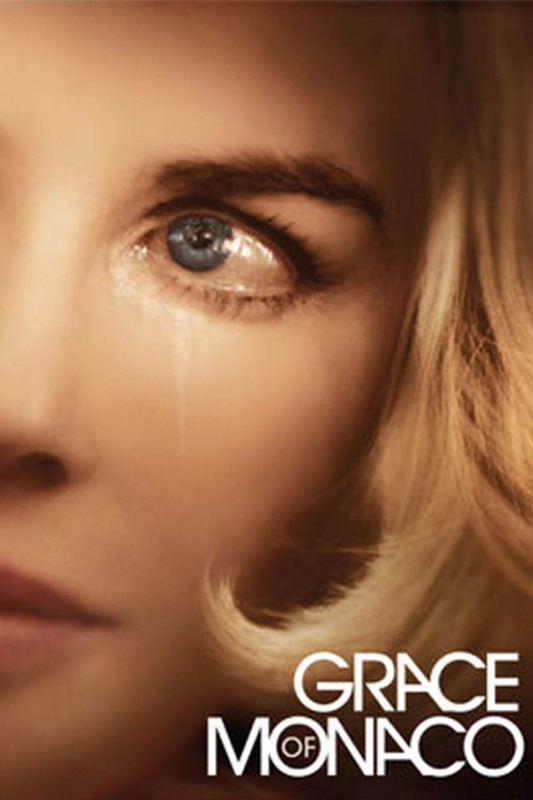 Grace of Monaco, for example, stars Nicole Kidman as Grace Kelly in a film centering around the American princess’s struggle with her marriage and identity. 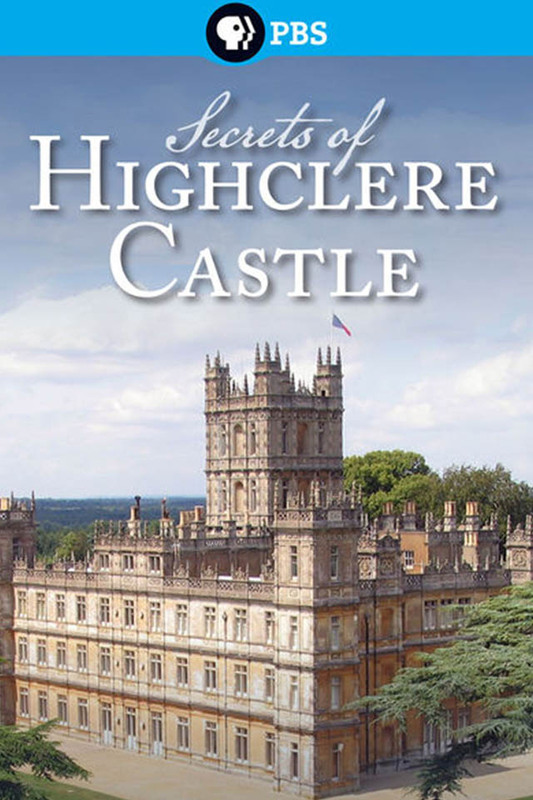 Aside from being the real-life setting of Downton Abbey, Highclere Castle has long been a place of gathering for Kings and Queens of England. Watch the true story of one of the world's most famous homes unfold in this special by PBS. 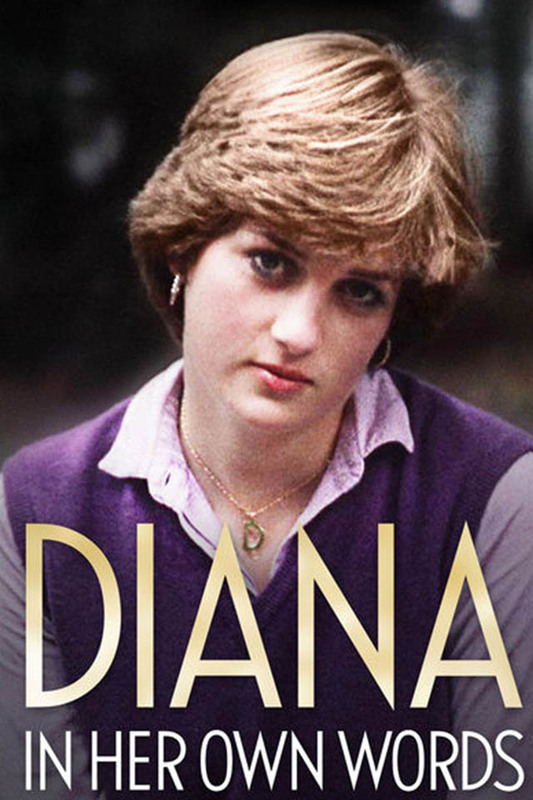 Based on the New York Times bestselling book by Andrew Morton, this documentary features insight into the life of Princess Diana. It's perfect for those seeking a bit of nostalgia. 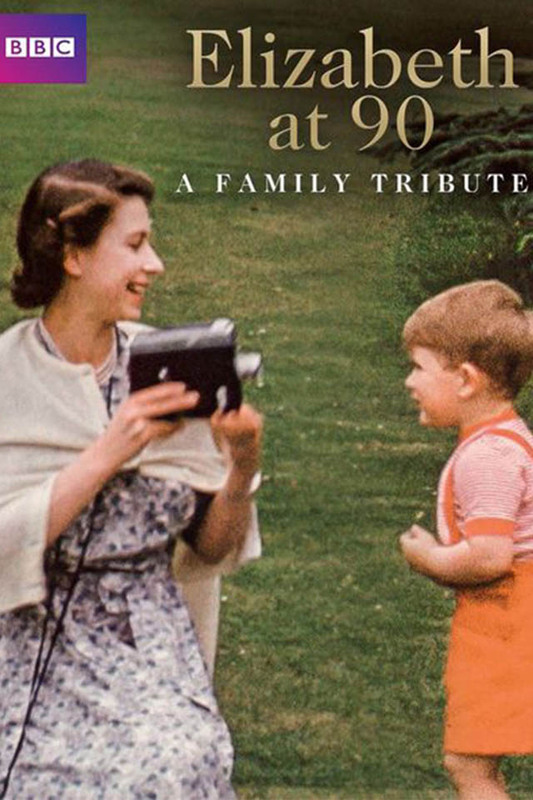 Elizabeth at 90: A Family Tribute offers an intimate peek into the lives of members of the royal family. 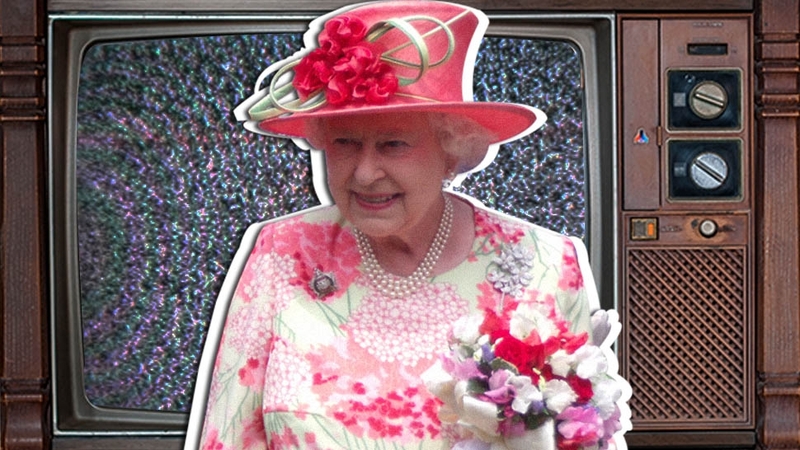 Aptly named, the documentary, which features rarely seen home videos, paid tribute to Queen Elizabeth II on her 90th birthday. 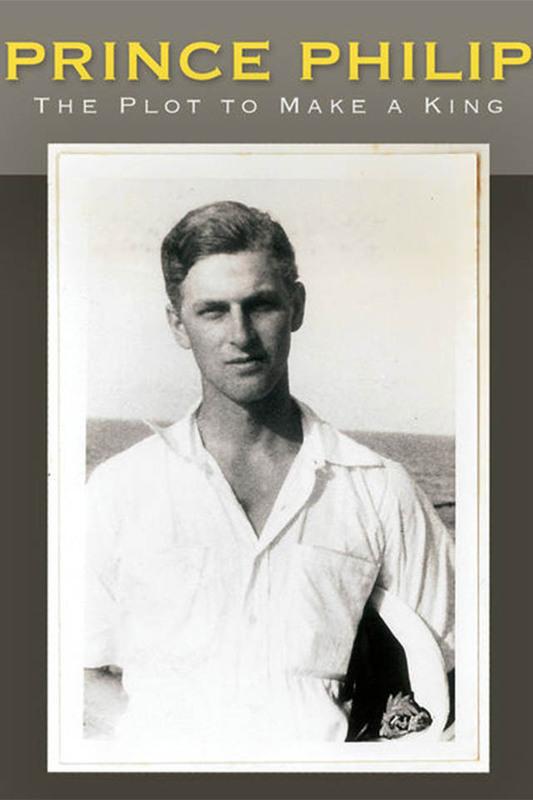 German roots and an ambitious spirit couldn't stop Prince Philip from becoming a part of the royal family. 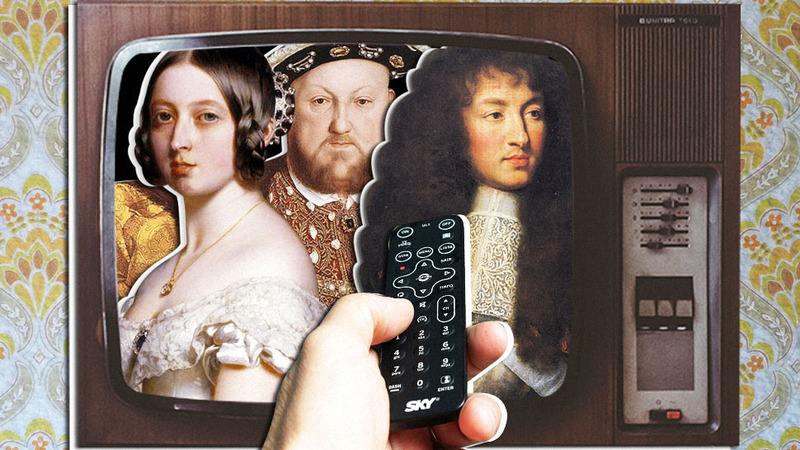 This documentary reveals the efforts made to keep him from gaining both power and influence. 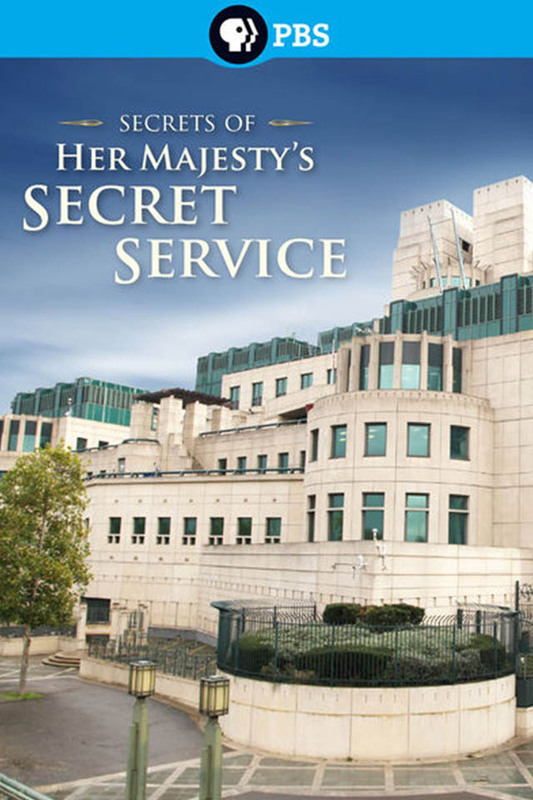 Made famous by James Bond, Her Majesty's Secret Service is the world's oldest intelligence agency. This special by PBS takes viewers inside the 100-year organization with interviews that reveal some of the covert group's operations. 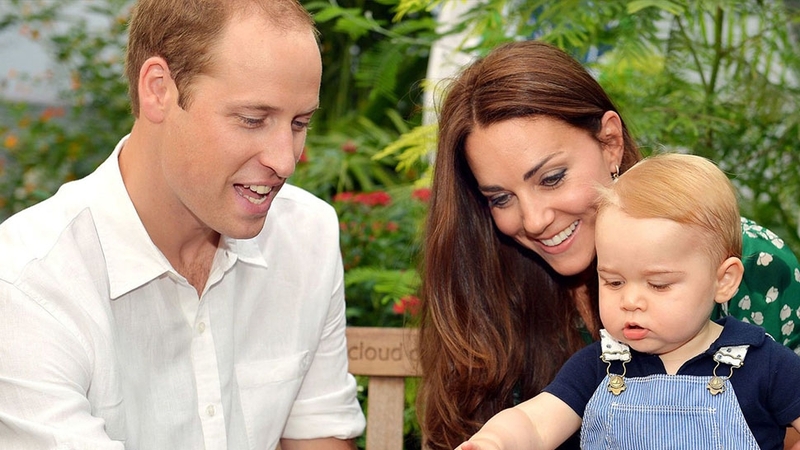 The Royal House of Windsor covers the past 100 years of British royal history and the changing role the monarchy has played in politics and society. 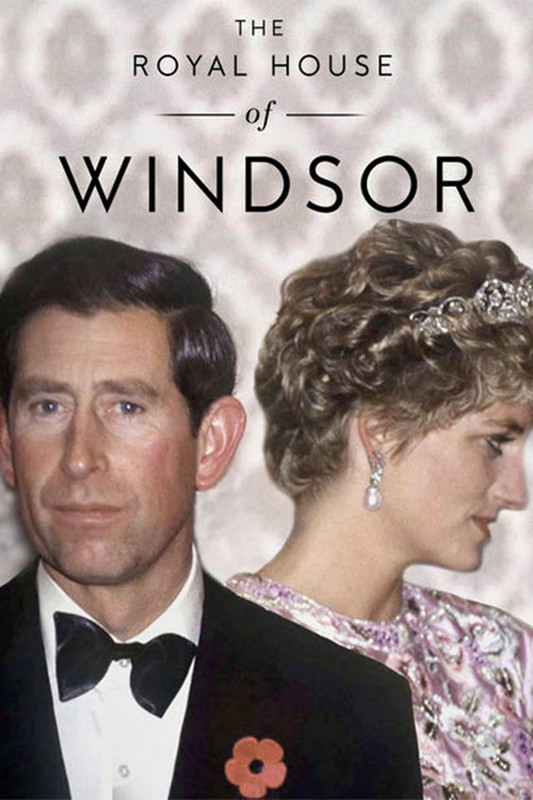 This documentary series delves into all aspects of the British royal family from scandals to weddings to the Windsors' favorite pets. 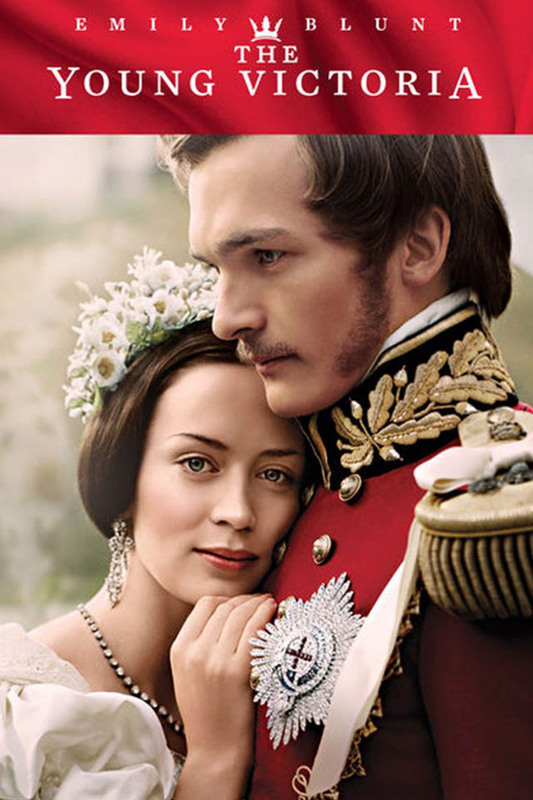 Interviews with palace insiders reveal what it's really like to be a part of the most famous family in the U.K.
Emily Blunt plays a teenage Queen Victoria in this drama about the royal's romance with Prince Albert.